Tanzanian-born comedian Ed Blaze and Friends launch a major U.S. tour on Friday, Feb. 13th and Valentine's Day at the Hilton Boston/Woburn. This performance will benefit the Make-A-Wish foundation. 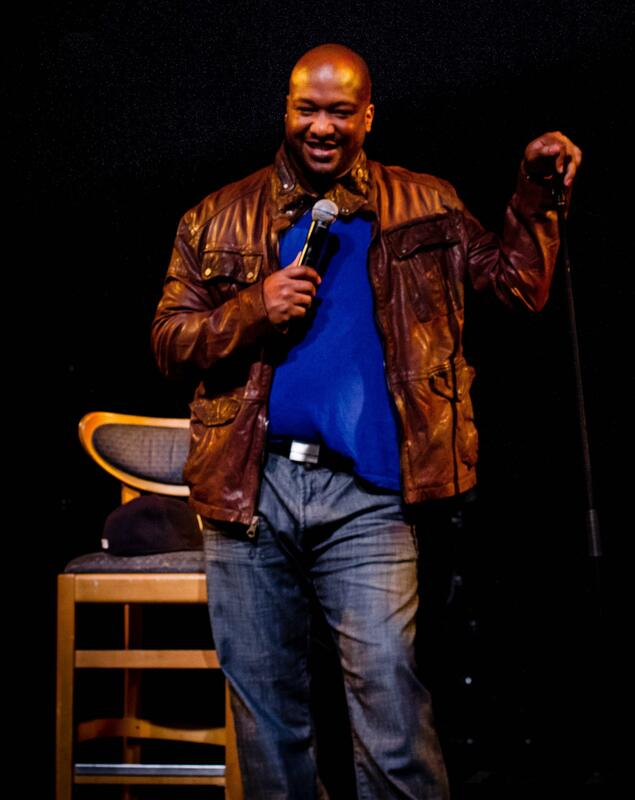 Boston, MA, January 16, 2015	(Newswire.com) - Bring your sweetheart, laugh until your gut aches, and support Make-A-Wish, when renowned Tanzanian-born comedian Ed Blaze and Friends launch a major U.S. tour on Friday, Feb. 13th and Valentine’s Day at the Hilton Boston/Woburn. 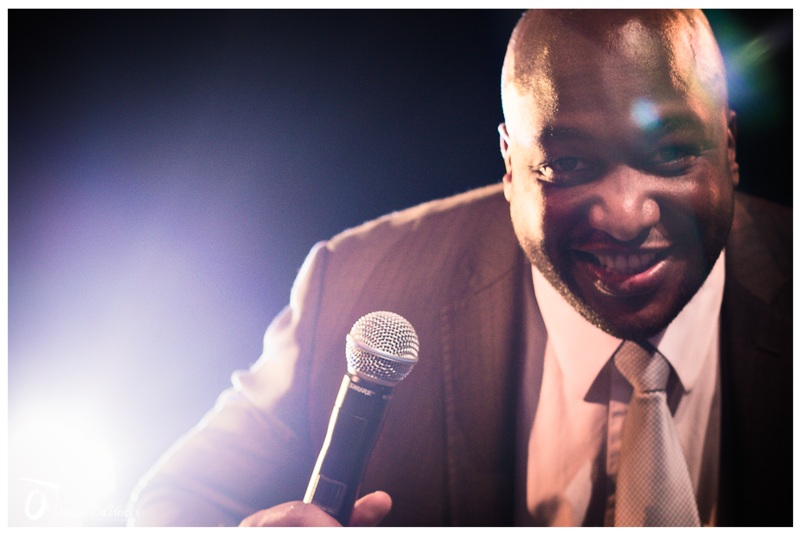 Blaze has opened for comedians such as Bill Cosby, Dave Chappelle, Ralphie May, Jim Gaffigan, Gary Owens, Erin Foley, and Luenell Campbell. Ed Blaze and Friends feature a revolving line-up of stand-up comedians who have been on STARZ, BET, Comedy Central, and HBO. The nationwide tour stretches coast-to-coast and concludes in Washington, D.C., on November 14. A full 10% of ticket sales will be donated to Make-A-Wish Foundation. And the Hilton is offering a special Valentine’s Day dinner to complement the show. The charity, founded in 1980, is funded completely by individual donations and corporate sponsors. In the United States, Make-A-Wish grants more than 14,000 wishes annually through 61 chapters that turn to their volunteers and donors, plus other resources, to make wishes become realities. The organization grants a child’s wish – in the United States and its territories – on average, every 38 minutes, according to the charity. Visit Make-A-Wish at http://friends.wish.org/011-000/page/Ed-Blaze/EdBlaze.htm for details.